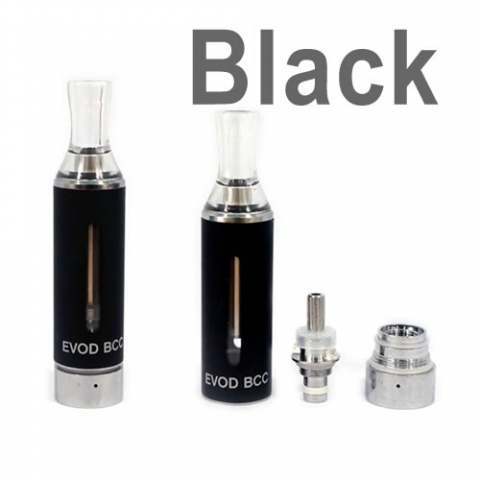 The KangerTech EVOD Starter Kit equipped with 2 BCC (Bottom Coil Changeable) Clearomizers, is the latest KangerTech product. Its ideal size makes it perfect for carrying around and utilises the latest bottom coil EVOD clearomisers, for great flavour and vapour. The kits come with 2x650mAh batteries, allowing you to have a spare at all times! EVOD cartomizer: It has 4 windows making it perfect for gauging how much e-liquid you are filling and a very durable, metal inline pipe. The wick and atomizer are located in the bottom of the clearomizer to stay wet/soaked and vaporize consistantly. 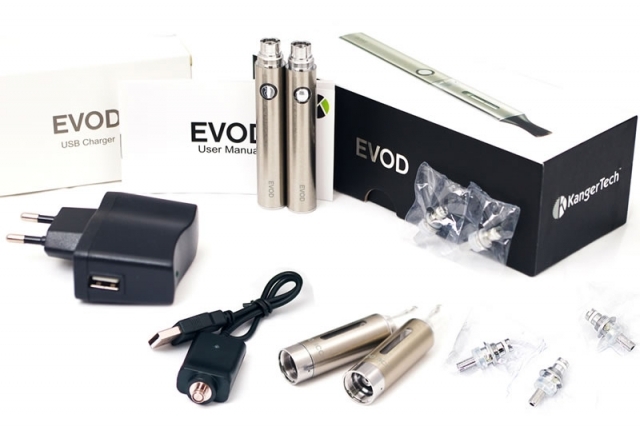 The EVOD comes with a bottom changeable coil unit. 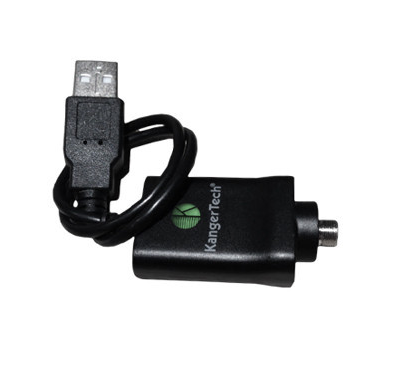 5-Click Lock: Generally, the battery is shipped in the off position. 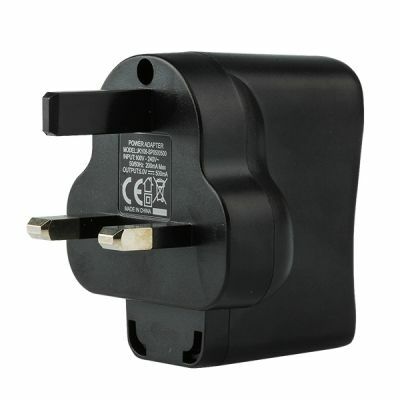 In the off position, the battery will not function even when pressing the button. To turn the battery on, press the power button 5 times within 2 seconds. You will see a white LED flash. To turn the battery off, press the power button 5 times within 2 seconds, the white LED will flash! 10 seconds cutoff time: This is to prevent a puff of longer than 10 seconds to protect your battery and coil..